There is no detailed policy on land expropriation yet, but the political drivers behind it make it possible to predict what kind of properties may be first in line. Land owned by parastatals in cities is high on the list, as is abandoned buildings in city centres. Productive farms also feature – but lower down, under particular circumstances, and possibly with real value paid for the land. 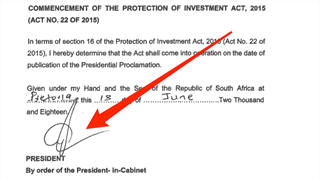 The ANC fully intends to change the Constitution to speed up land reform and make expropriation without compensation easier – and there are things the ANC could "implement immediately", the party says. It is not yet clear just exactly what that means. How will bank bonds over expropriated property be handled? Does the ANC have a plan for dealing with legal challenges based on the fundamental principle that state action cannot be arbitrary? But the very fact that those questions remain unanswered show that President Cyril Ramaphosa's late-night speech on Tuesday was driven by political necessity, experts say, not least of all elections coming up in 2019. And that actually helps to predict what kind of property is likely to be expropriated. Here are the predictions for what the government will likely target first, with or without compensation. Urban land owned by state companies such as Transnet and Eskom. 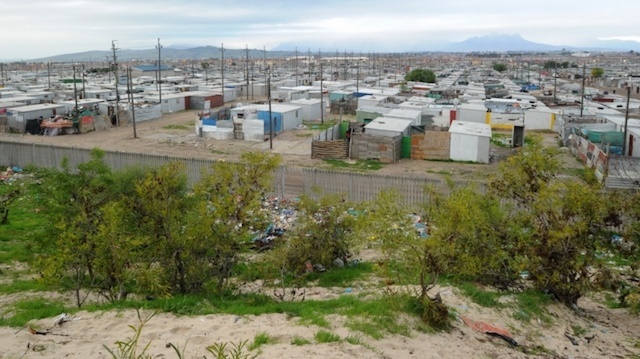 Plots of land owned by state-owned enterprises (SOEs) in cities such as Cape Town – especially those that are partially undeveloped – could make for some quick expropriation wins, says Ruth Hall of the Institute for Poverty, Land and Agrarian Studies (PLAAS) at the University of the Western Cape. "Well-located land in cities will be crucial, and there is a lot of that owned by parastatals." Eskom's Megawatt Park headquarters, with its large open tracts and underused sports fields on the fashionable northern fringes of Johannesburg, is a good example, says Susan Booysen, director of research at the Mapungubwe Institute for Strategic Reflection (Mistra). "It is centrally located, close to business opportunities and transport, just the kind of place people have been agitating for." And SOEs – especially ones as dependent on government debt as Eskom – are unlikely to fight back quite as hard as some private landowners, making for land that can be successfully and finally seized ahead of 2019 elections. Abandoned, hijacked, and unmaintained buildings in the city centres. 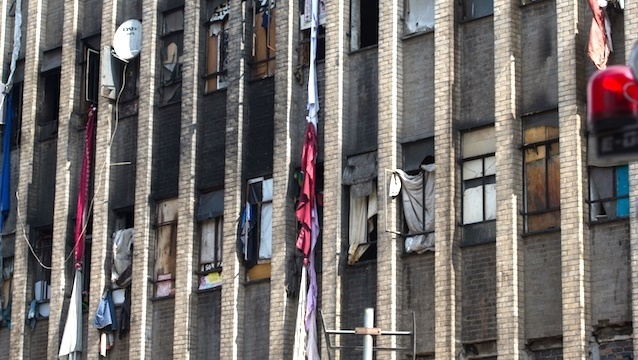 The demand for cheap housing is acute in just about every city centre, and just about every city features abandoned and sometimes downright dangerous buildings only nominally still in private ownership. Expropriating such buildings as a faster alternative to, say, seeking to liquidate their holding companies for the rates and taxes owed to municipalities, will be politically palatable, and socially desirable. Such expropriations are also unlikely to face serious legal challenges – and make for lots of useful numbers: high potential property values, high number of people who can be housed, large amounts of floor space, and other metrics that come across well in billboard-style advertisements. The only question is what happens to the municipal debt associated with such buildings. 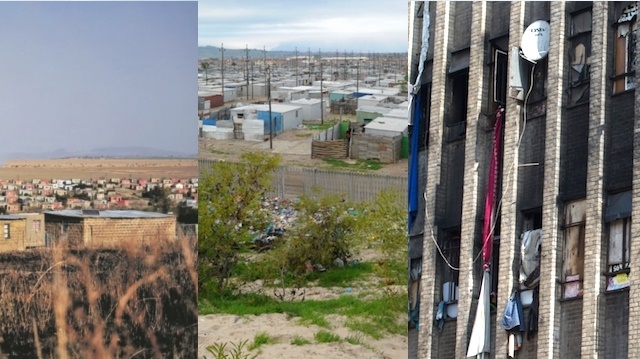 Land hosting – and adjoining – current informal settlements. "Expropriation is a mechanism for breaking [a] deadlock," says Hall. "Whether or not you compensate is a different matter." And deadlock is the situation on land under and around some current informal settlements, where the title-holders have abandoned any pretence to control the land, but are hanging on to it because there is some small hope of cash down the line. That hope dwindles fast after a change to the Constitution and a firm promise by the government to expropriate land without paying anything for it – and could make owners willing, even eager, to take whatever they are offered. Abandoned mines and mine dumps. 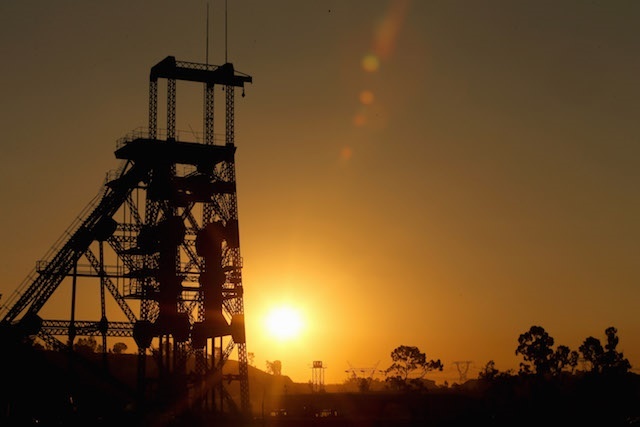 Unused mining land is very likely to be in the expropriation mix, says Booysen, especially if there is a prospect of reopening a mine, and so resurrecting jobs and broader economic opportunity. Mineral resources minister Gwede Mantashe is very keen to keep mines out of care and maintenance, with his department stepping in to find buyers for assets others no longer want. Expropriating shuttered mines would be a warning to companies who wish to keep "care and maintenance" shafts on their balance sheets. It would also make a strong political statement. Smallholdings, especially abandoned or unused but agriculturally-promising ones. 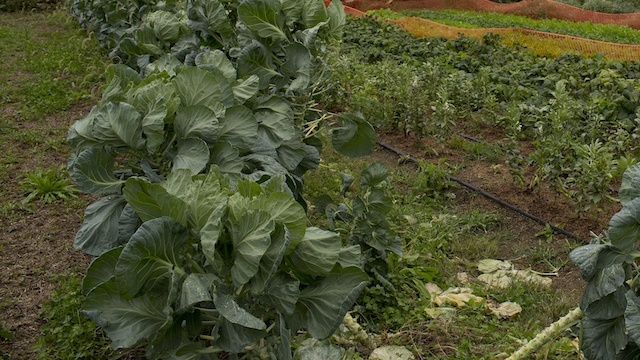 There is a need, at least politically, to expropriate land that can be farmed. Yet the ANC seems genuinely keen to not disrupt food production or the economy, and there are more voters in peri-urban areas than rural ones. This, says Booysen, all suggest that unused or underused smallholdings on urban fringes will draw the eyes of expropriators. The fact that such land is better suited to subsistence-level agriculture, because of proximity to markets and services, is a bonus. Portions of farms long worked, for their own gain, by tenant-workers. KwaZulu-Natal and Mpumalanga in particular feature farms where generations of tenant-workers have worked some of the land for their own account, says Hall. 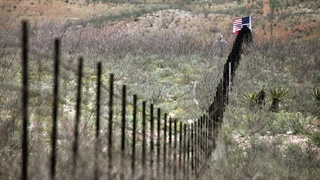 That is one area where the government may face an early confrontation with private owners, but also an area where compensation is likely to be carefully considered, with factors such as the value of the land, debt to banks, and provenance of the land coming into play.